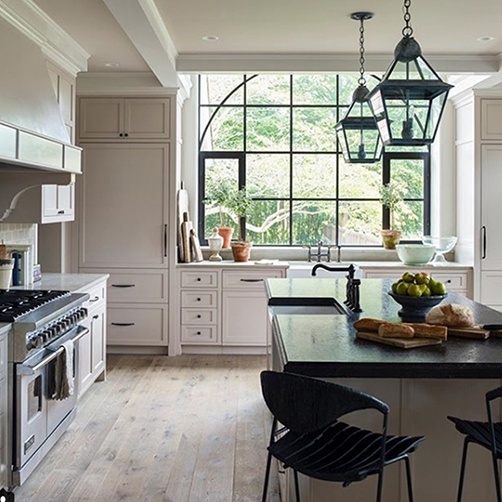 As a homeowner that’s looking for inspiration and ideas to transform your home’s interiors into a reflection of your style and tastes, you can never go wrong with Instagram. 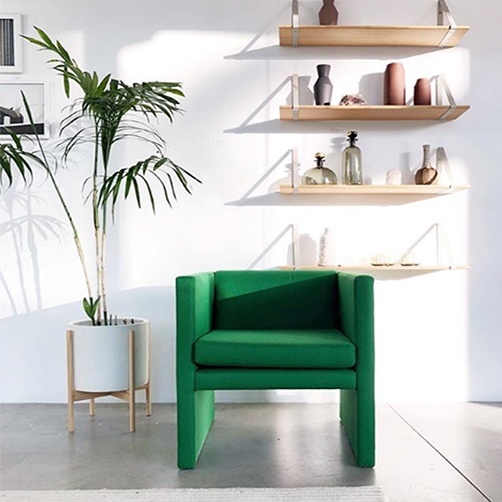 Since it’s the tool of choice for world-savvy interior designers, you can turn your Instagram feed into a treasure trove of design ideas. 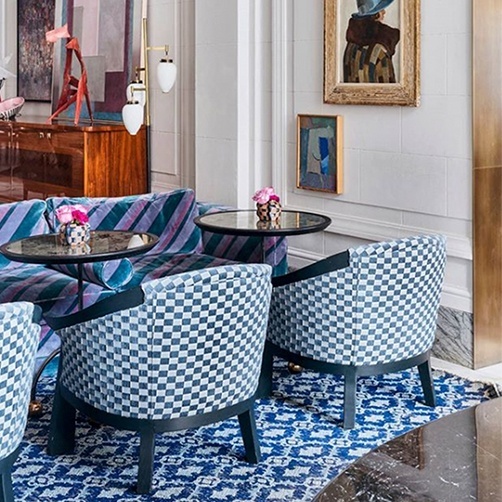 London-based Katharine Pooley is one of Europe’s top interior designers: her designs emanate class, luxury, and style, as can be evidenced by the gorgeous interiors she posts on her Instagram feed. Her styles are a balanced mix of classic and contemporary that blends seamlessly to create unique interiors. Grank K. Gibson, a San Franciscan decorator, knows how to play the Instagram game: by inserting his Westie, Wesley into some of his design images. When users aren’t busy "awwww-ing" at Wesley’s cuteness, they can find plenty of inspiration in Gibson’s designs which have been described as “eclectic, livable and easy on the eyes” by Elle Décor magazine. 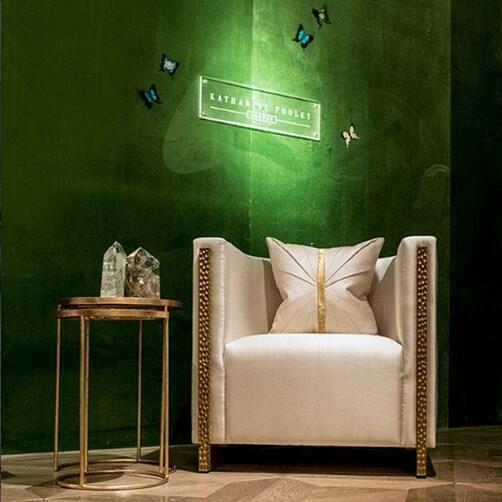 Kelly Wearstler is one of the well-known names in the interior design world. Kelly’s interiors are described as modern American glamour that is infused with a mix of classic and chic styles that are vibrant and layered. Her Insta-feed, much like her signature style is chock-full of inspiration: from showcasing inspiring patterns and individual pieces of décor to finished projects. UK-based, Kelly Hoppen MBE, is a BAFTA-nominated interior designer whose career has spanned over 40 years, having started out at age 16. (You read that right.) Her style is a “subtle coordinated fusion of East meets West; clean lines and neutral tones, blended with charming warmth and sumptuous opulence.” Her Instagram feed reflects not only her style but her experience and mastery, as she shares advice - both design and life - with her 95.5K-strong followers-base. 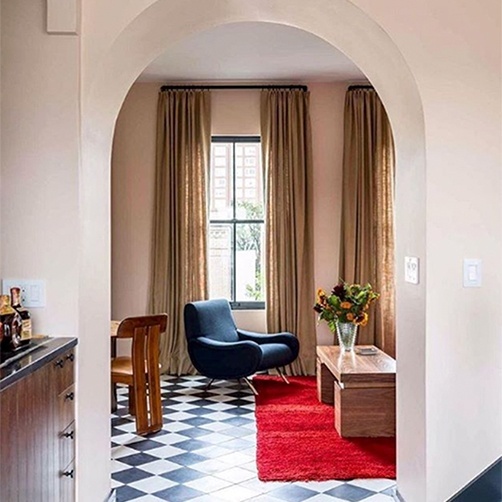 Named on Elle Décor’s A-list of interior designers, New York-based Miles Redd describes his style as “a quirky and cozy glamour” which is defined by “playful mélanges of high and low, invigorated with whimsical splashes of color and modern gestures.” And that’s exactly why his Instagram feed is one shouldn’t be missing out. The Instagram page of Australian interior designers Juliette Arent and Sarah Jane Pyke is a veritable feast of inspiration. 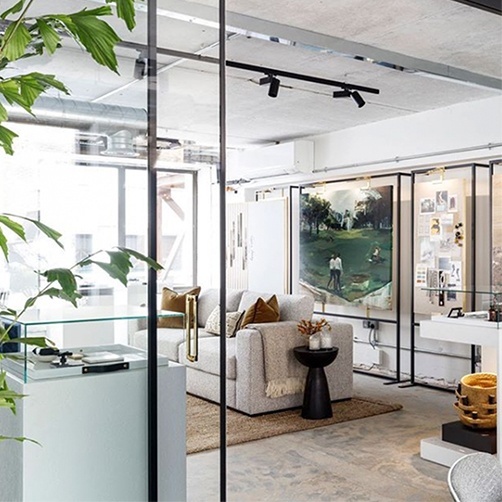 Also showcasing to their work, Arent & Pyke’s use their Instagram page to their foray into the world of interior design: posting creations and projects from interior designers and artists that have influenced and inspired their work. With a client base that includes names like Kristen Bell, Seth Meyers, Jake Gyllenhaal and Naomi Watts, the Instagram feed of AD100 designers Ariel Ashe and Reinaldo Leandro is a cornucopia of inspiration and delight. 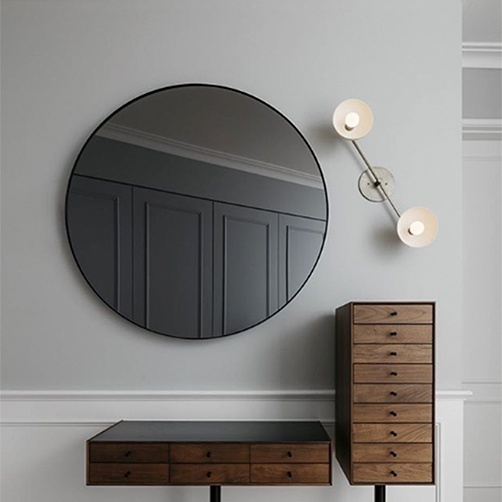 TRNK’s Instagram feed offers a peek into the minimalist and modern designs prevalent in the homes of stylish New Yorkers. It also documents the lives of its founders, Tariq Dixon & Nick Nemechek, who are self-confessed “homebodies." 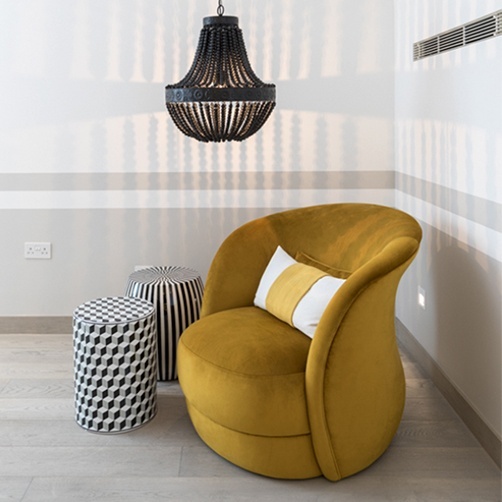 Designing and planning your home’s interiors aren’t just about creating a livable space: it’s about finding the right blend of practicality and creativity and creating a space that expresses your sense of self. But, sometimes that can be easier said than done, with the right inspiration being just out of reach. 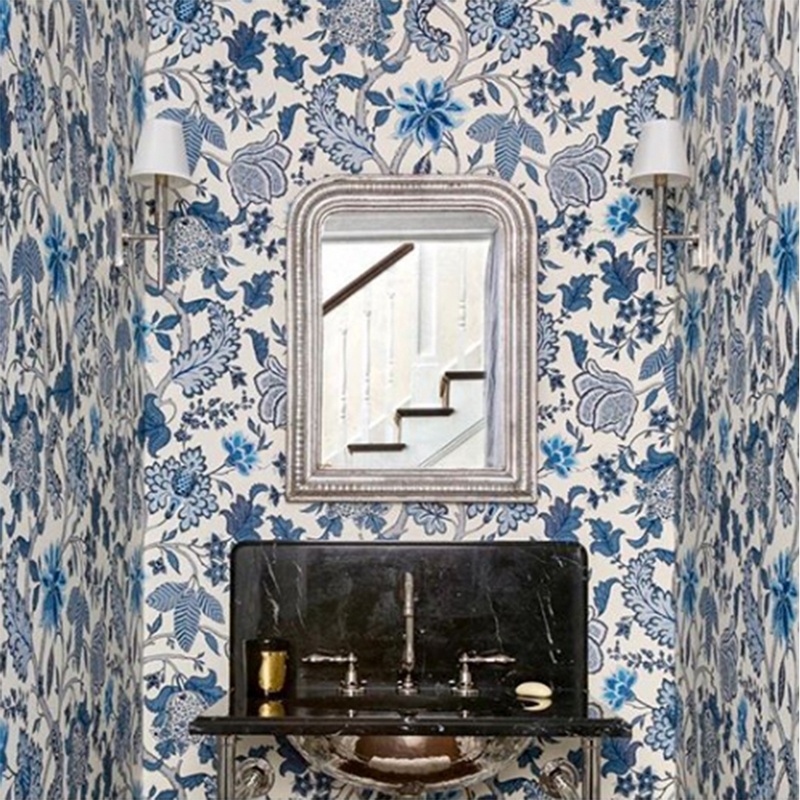 In such times, the Instagram feeds of these designers might just come in handy.